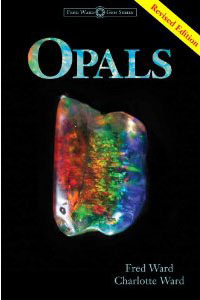 I edited this gorgeous book on OPALS, written, photographed, and designed by my family. Enjoy all of the GEM BOOK SERIES. 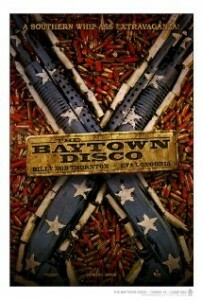 Had a fun day in the studio looping a new movie, THE BAYTOWN DISCO. Jumps, screams, and police dispatch.